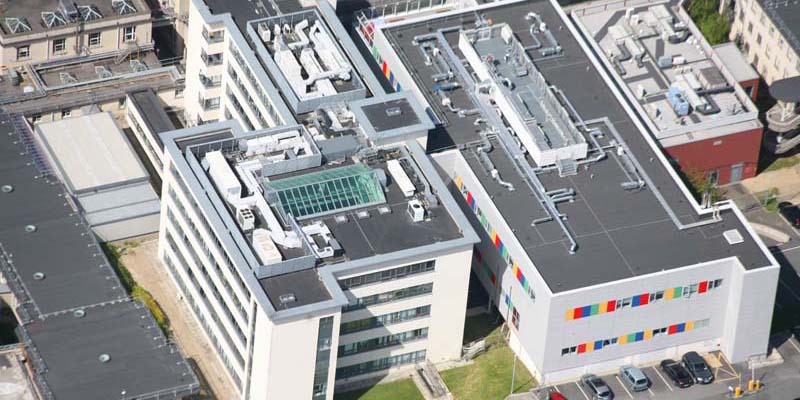 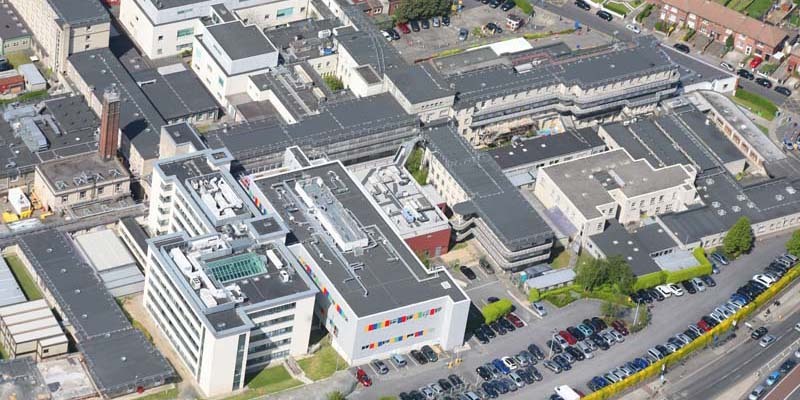 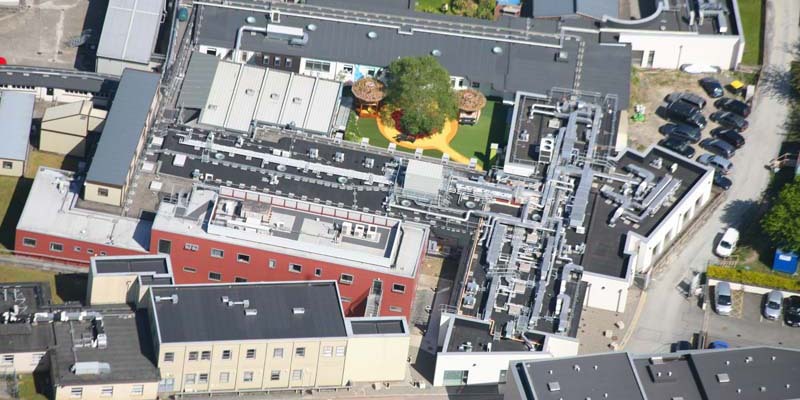 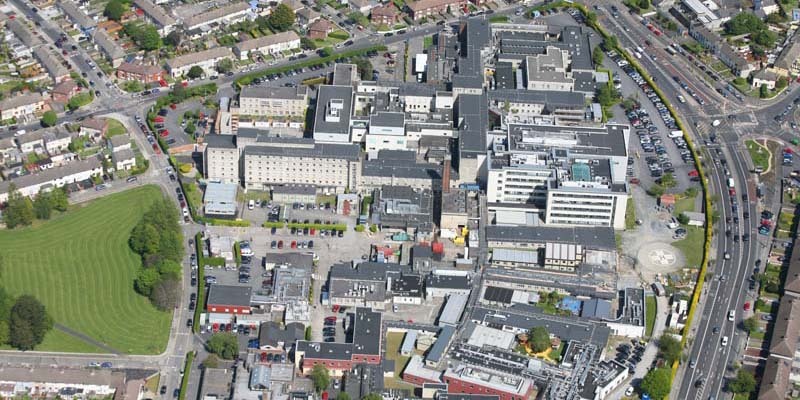 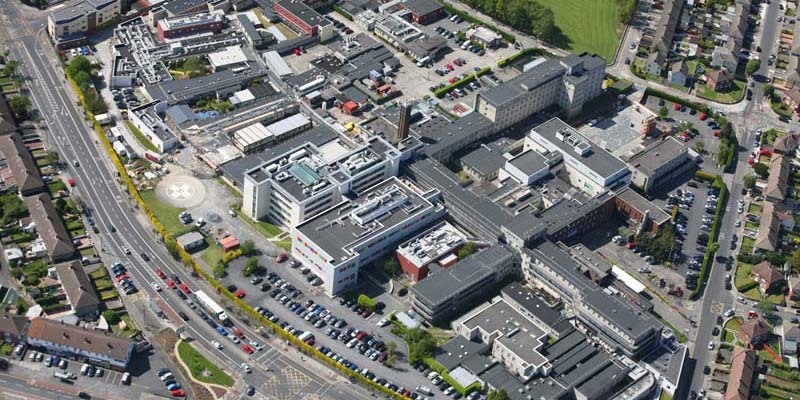 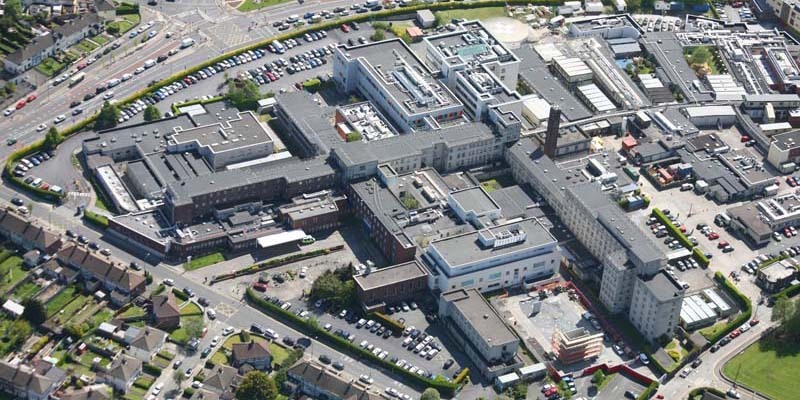 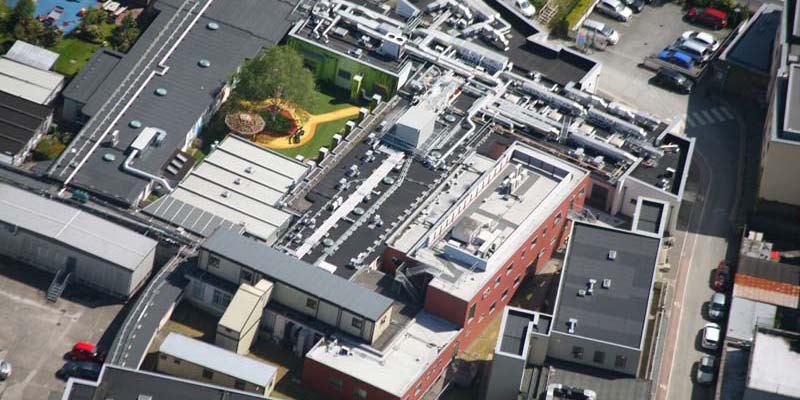 Select Roofing was contracted to carry out extensive and highly delicate refurbishment of the Cardiology Department of Crumlin Children’s Hospital. 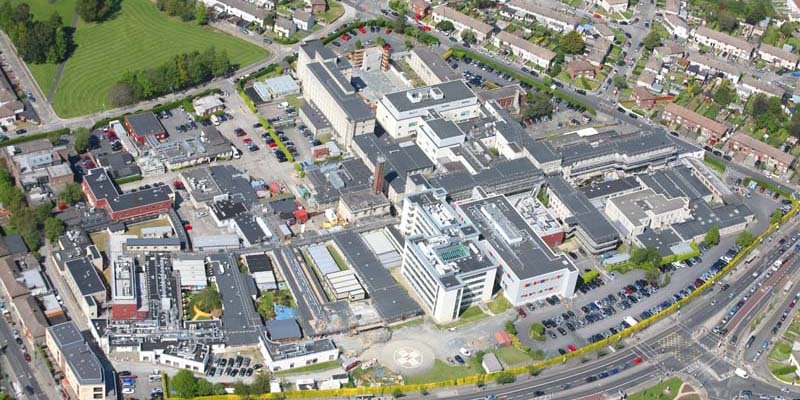 Due to the sensitive nature of the work and the requirement that the Cardiology Department must remain functional throughout the project a comprehensive plan was designed and implemented incorporating great caution and minimising any potential disruption to normal service at the hospital. 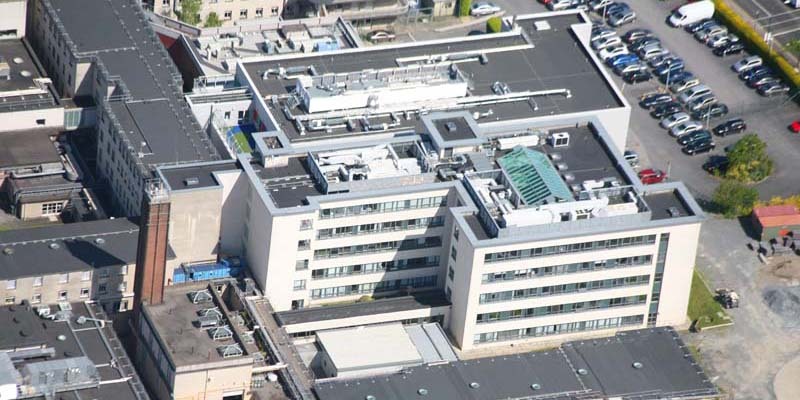 The refurbishment entailed the installation of Tegral D60 metal decking and Kingspan insulation to increase the energy efficiency and comfort of the building. 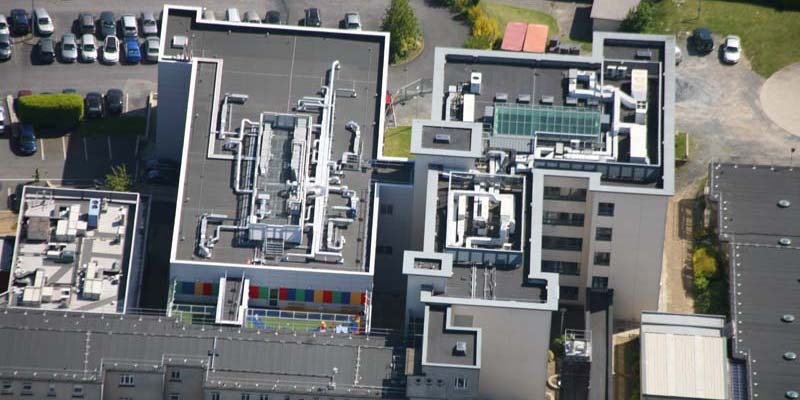 This was followed by a Paralon Bituminous Felt Built-Up System to increase weather protection and durability of the roof along with a Cable Safe fall arrest system.